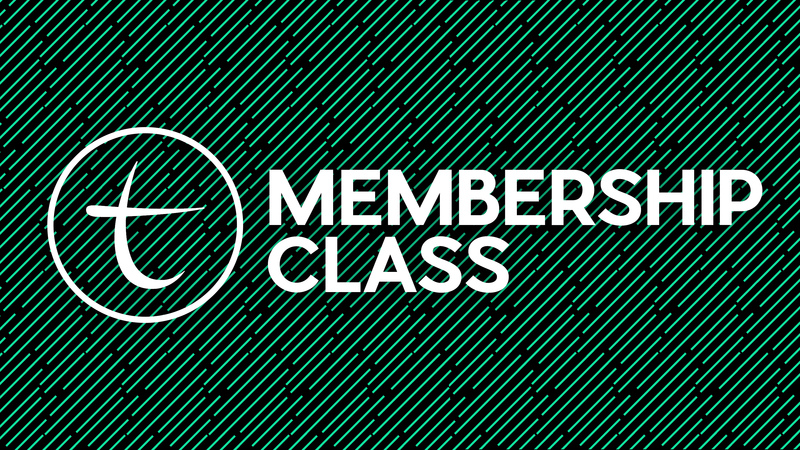 If you have been attending trinity church for at least 3 months and wish to become a member here, we are having a membership class on Saturday, Feb. 16th at 9am. God is doing some great things here at trinity, so if you’re looking to be more involved here, this is a great next step to take! CLICK HERE to sign up.